(1) The district court must state in writing, or orally on the record, the reasons for an order regarding the release or detention of a defendant in a criminal case. 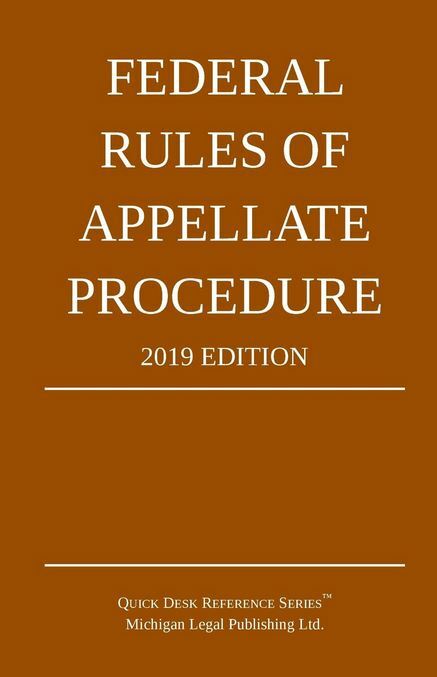 A party appealing from the order must file with the court of appeals a copy of the district court’s order and the court’s statement of reasons as soon as practicable after filing the notice of appeal. An appellant who questions the factual basis for the district court’s order must file a transcript of the release proceedings or an explanation of why a transcript was not obtained. (3) The court of appeals or one of its judges may order the defendant’s release pending the disposition of the appeal.